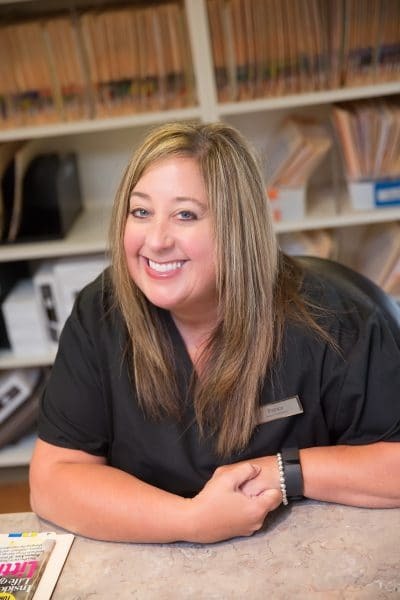 From your first encounter, you will find our Administrative team to be friendly and knowledgable about your dental health. 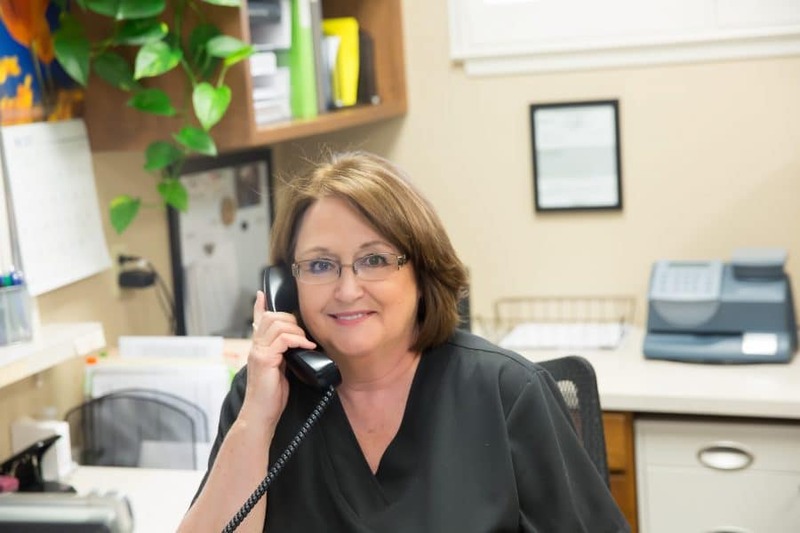 They are skilled in navigating insurance benefits and financial options, and fully prepared to assist with any concerns you have about your treatment. 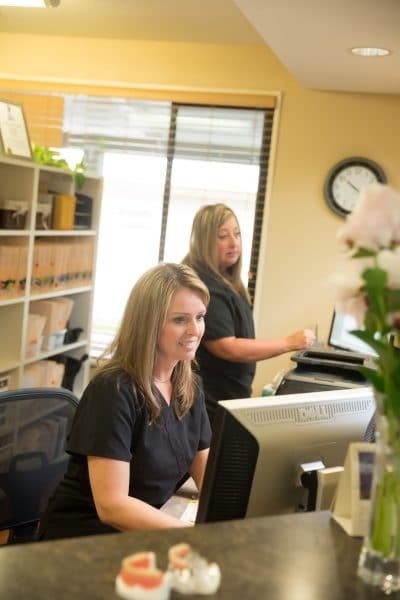 You will find our Surgical team has a genuine concern for your care. 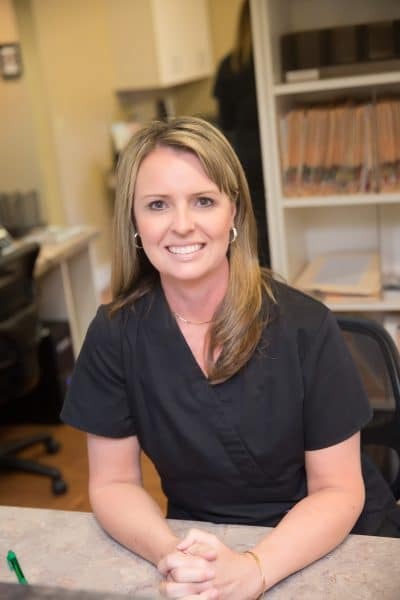 They are experienced, and specifically trained in the administration of IV sedation and outpatient surgery. Our Surgical Assistants have completed additional curriculum to become Oral & Maxillofacial Surgical Assistants (OMSA). 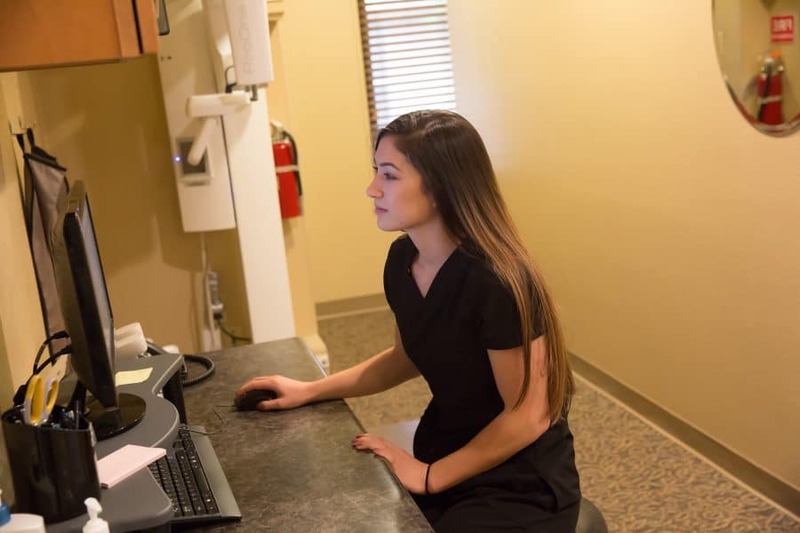 They are certified in Basic Life Support (BLS), Advanced Cardiac Life Support (ACLS), OSHA infection control and sterilization protocols, and are licensed in dental radiography. I am very proud of our Oral Surgery team. The depth of our knowledge and specialized training is evident in everything we do. 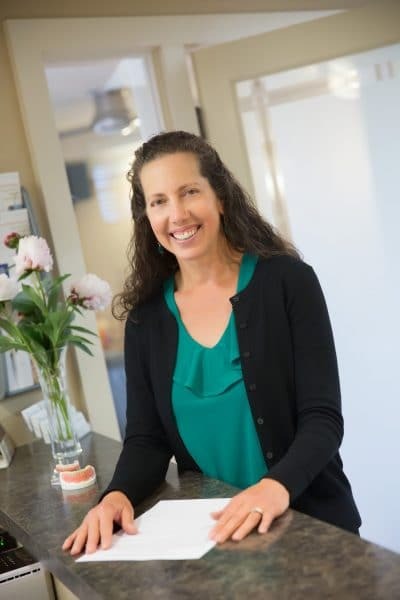 You can trust that we will take care of our patients, just as we would our own family.